Midwest | Keller Williams - Lafayette, IN Blog - "Get Real Estate"
May’s “This Month in Real Estate” report can be accessed by clicking here. 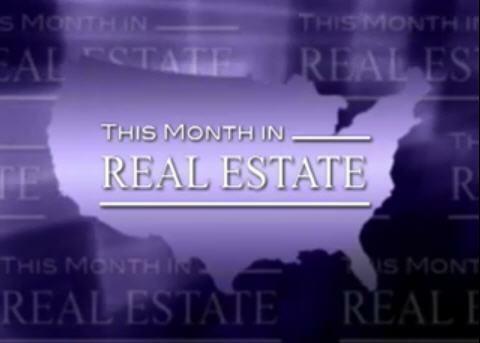 Check back over the next few days for June’s “This Month in Real Estate” video, which will feature the latest real estate news and updates directly from KWRI. As always, for all of your real estate needs, contact us today! Keller Williams offers world class training for its agents. Today was the second of three short courses on Distressed Properties designed to explore Keller Williams University’s online complete course for Distressed Properties. Each of these brief introductory courses offer a free downloadable student manual of over 100 pages per topic. Topics include: Listing REO’s, Working with Buyers, and Listing Short Sales. Keller Williams gives our agents the tools they need to master the Market of the Moment. It’s a great day at Keller Williams! According to Freddie Mac, the 30-year fixed rate mortgage – a popular choice among home buyers – fell for the eighth consecutive week to 4.49 percent. This is the lowest the 30-year rate has been in 2011. 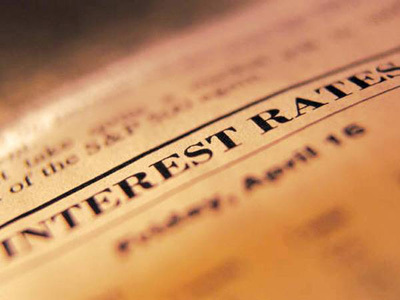 At this time last year, 30-year rates averaged 4.72 percent. Current rates mark a fantastic opportunity for those sitting on the fence to capitalize on a buyers’ market. For more information on purchasing a home, please contact us! 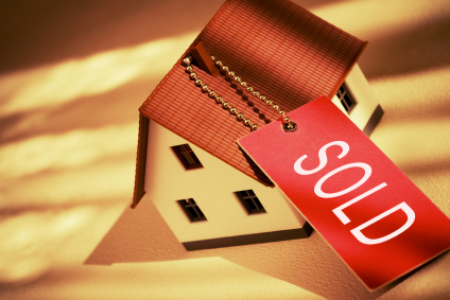 An experienced agent will guide you through the entire process, helping you every step of the way. This weekend, real estate agents throughout the country will participate in the 2011 REALTOR® Nationwide Open House event during what is typically considered prime buying season for those in the market for a new home. One of the main goals of the weekend – in addition to spotlighting homes for sale – is to increase awareness about the benefits of home ownership for potential buyers. Locally, many open houses will be held both on Saturday, June 4 as well as Sunday, June 5. Click here for a list and maps of open houses which will be taking place this weekend. According to a National Association of Home Builders report, home affordability recently reached its highest level in 20 years, signaling a great time for buyers to take advantage of the significant purchasing power available to them. For more information about the open houses taking place this weekend or to schedule an appointment with one of our agents, please contact us. Decreased pricing on housing, coupled with interest rates which are still averaging below 5 percent, may lure buyers off of the fence during the spring season. Both existing and new construction homes are seeing drastic cuts in pricing as sellers attempt to stay competitive. Lawrence Yun, chief economist for the National Association of REALTORS®, offered a simple explanation for the bargain prices. “After three years of the housing downturn, people are becoming much more realistic in terms of valuing their homes,” he said. With the weather improving, now is a great time to buy or sell a home! Contact us today for more information. A recent survey conducted by HomeGain concluded that sellers are 50 percent more likely to complete a transaction when working in conjunction with a REALTOR® than when undertaking the task on their own. 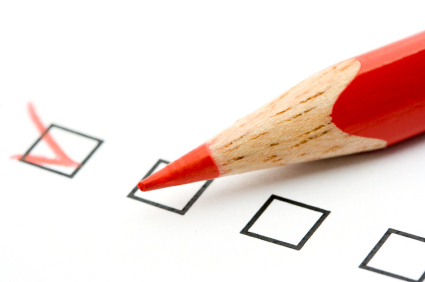 Of the respondents who said they employed a REALTOR®, 59 percent were successful in selling their home. On the other hand, only 39 percent of the respondents who reported attempting to sell on their own were able to sell. This reflects a 50 percent increase when using a REALTOR®. If you are thinking about selling your home, consider using a REALTOR® who has the knowledge and expertise to guide you through a smooth and rewarding selling experience. 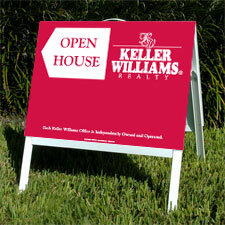 Contact us today for more information on employing a Keller Williams agent to buy or sell a home. According to a NAR report, existing home sales are up for the third consecutive month. This marks the first time in seven months that sales activity is higher than the same time a year before. Despite the seemingly positive increase, NAR Chief Economist Lawrence Yun would like to see an even more drastic improvement. Existing home sales, which is a completed transaction that includes single-family homes, townhomes, condominiums, and co-ops increased 2.7 percent overall in January. The NAR report also included a snapshot of regional markets, including the Midwest, which is outlined below. Midwest: Existing home sales rose 1.8 percent in January to a level of 1.14 million and are 3.6 percent above a year ago. 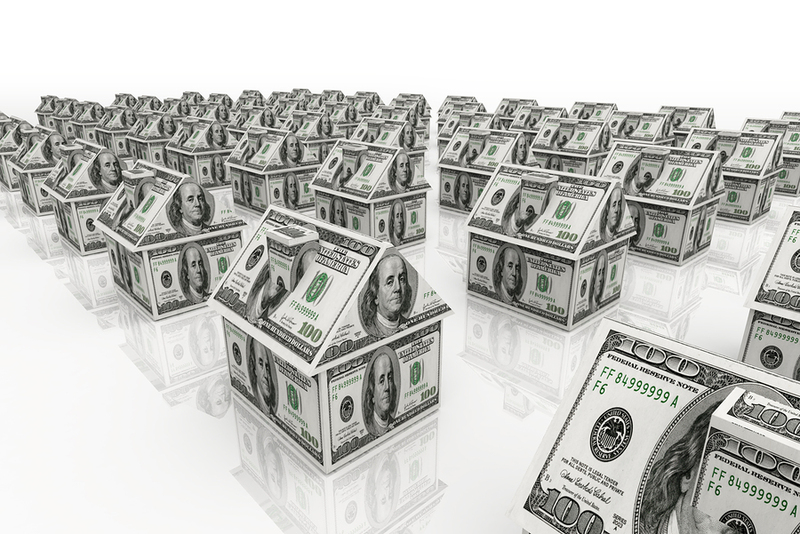 The median price in the Midwest was $126,300, which is 3.2 percent below January 2010. For more information on market trends and updates, please contact us!